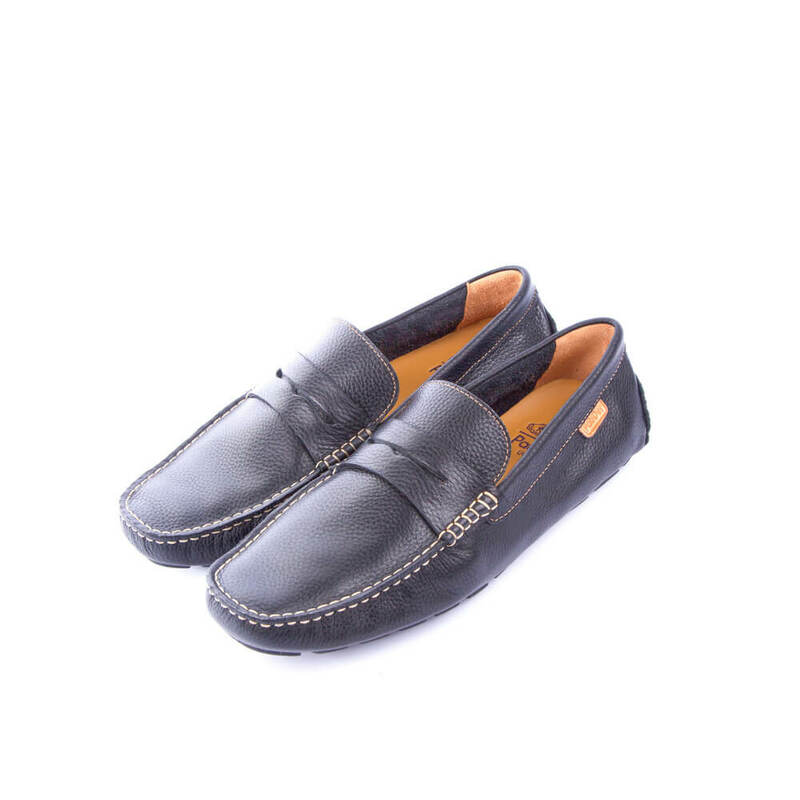 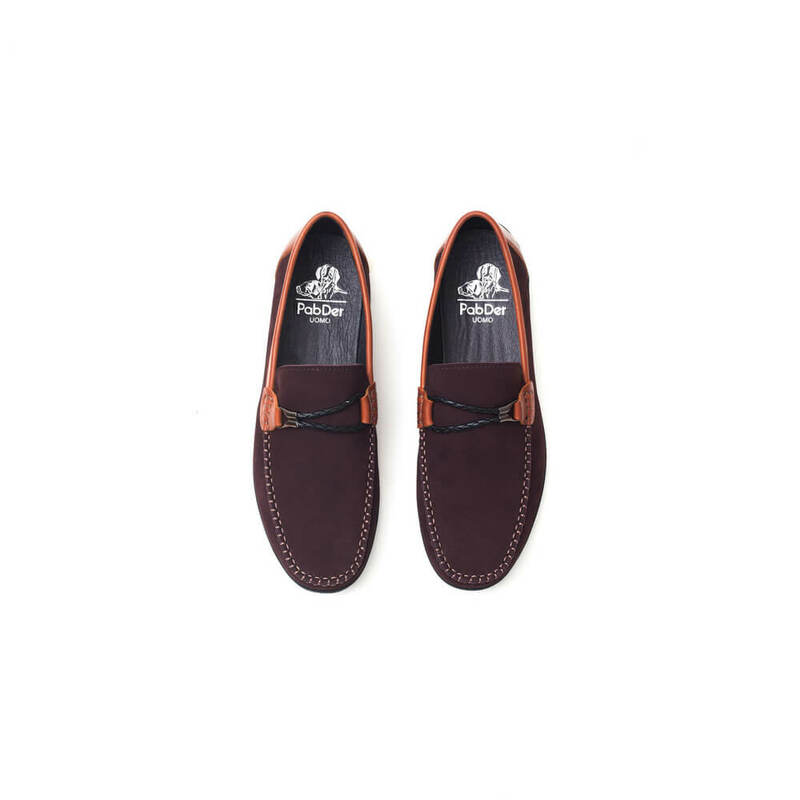 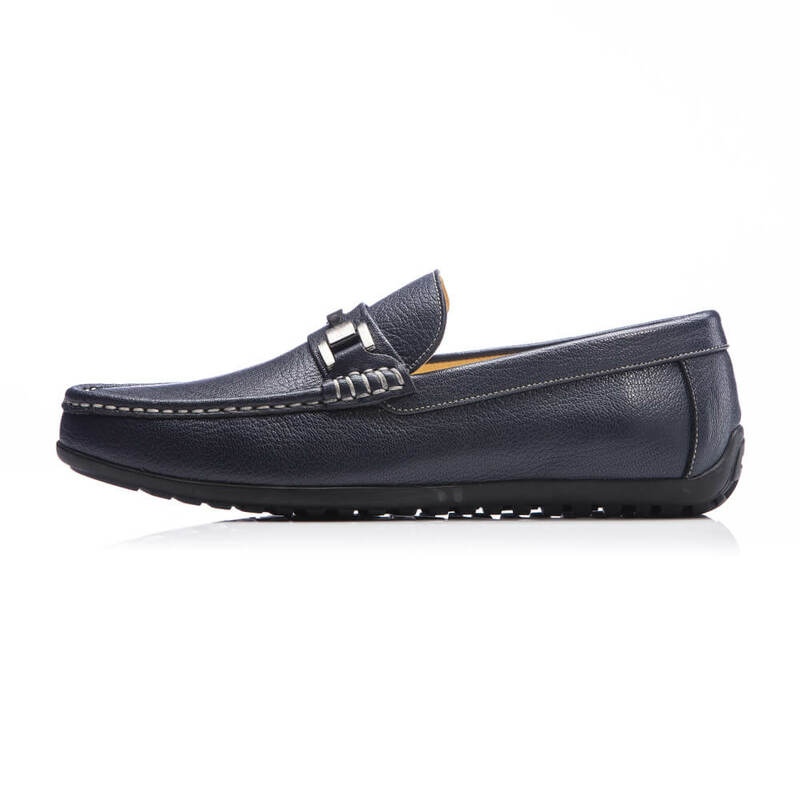 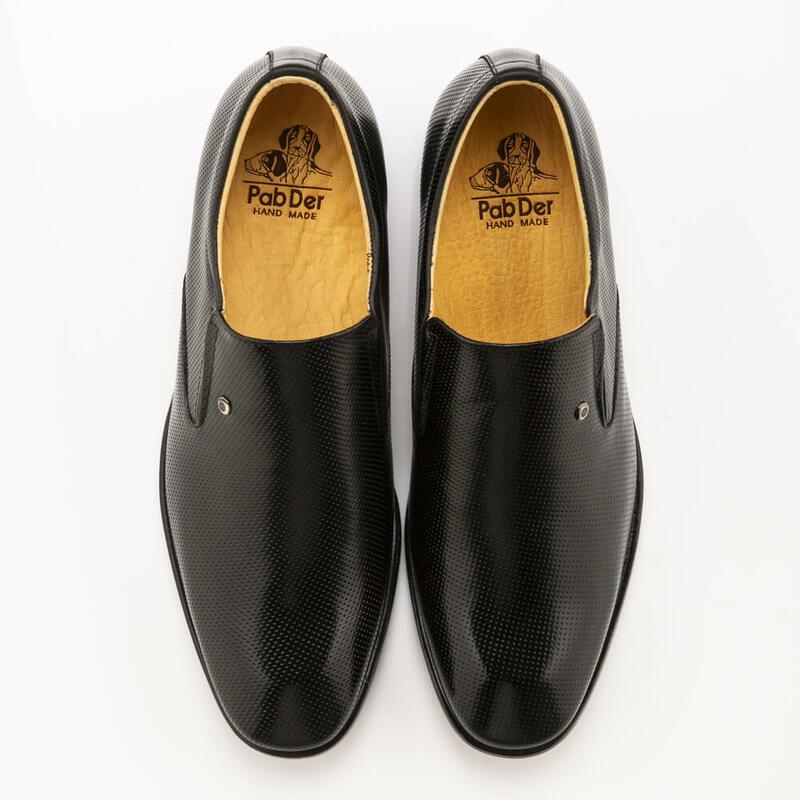 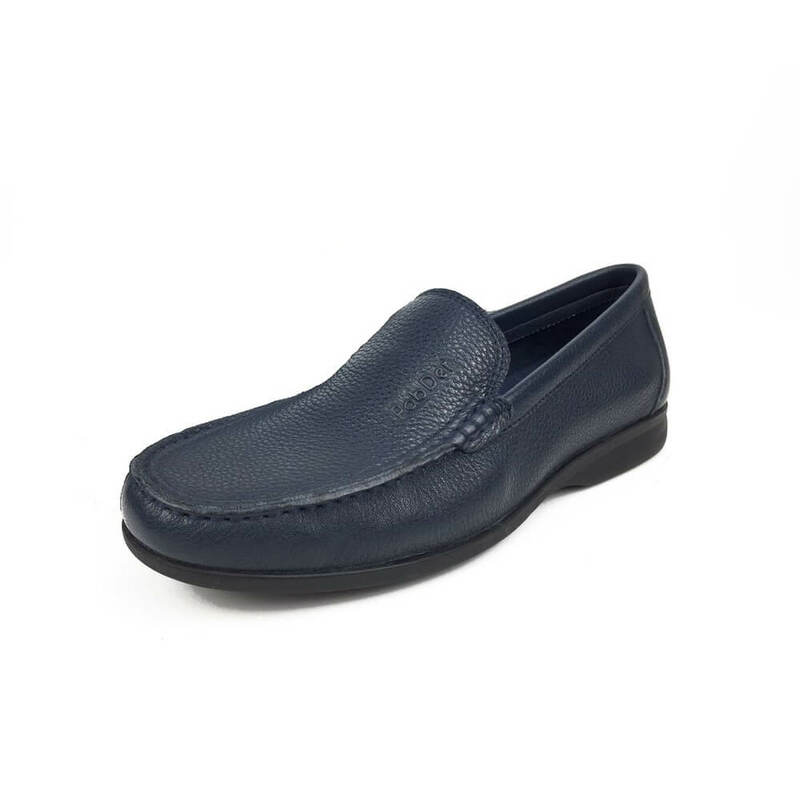 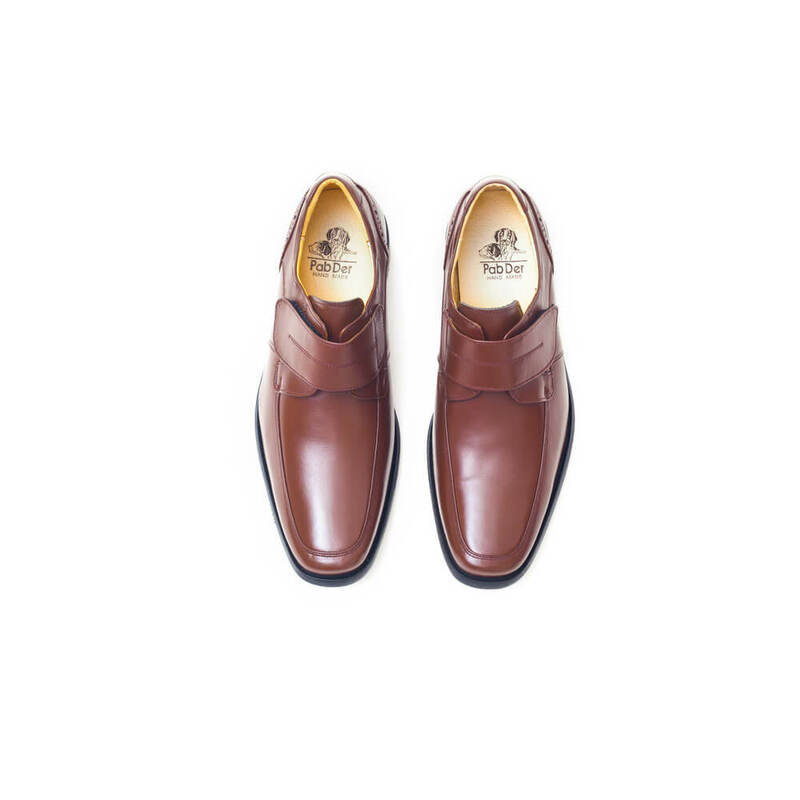 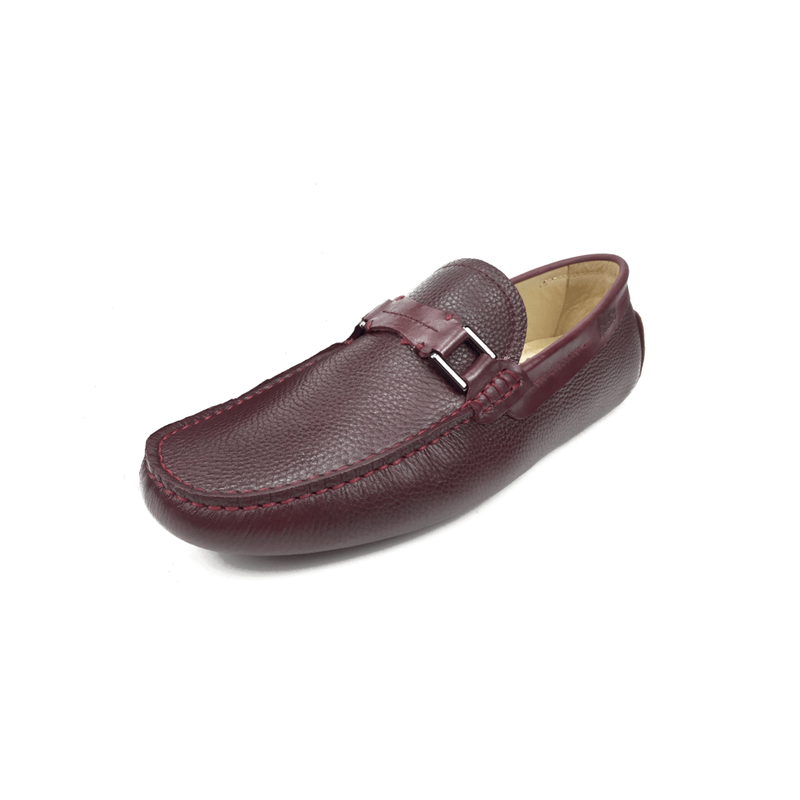 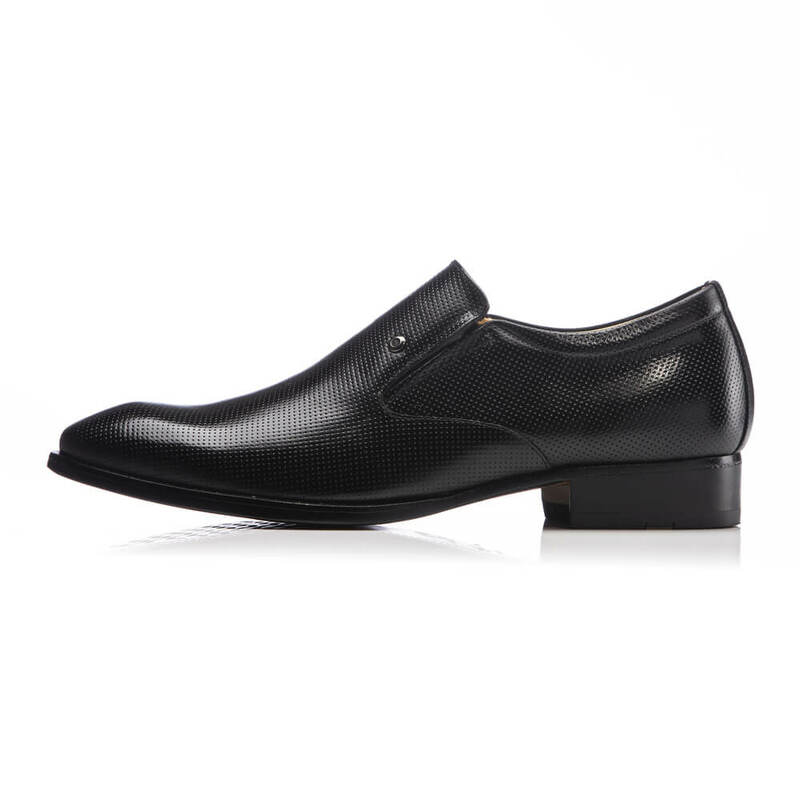 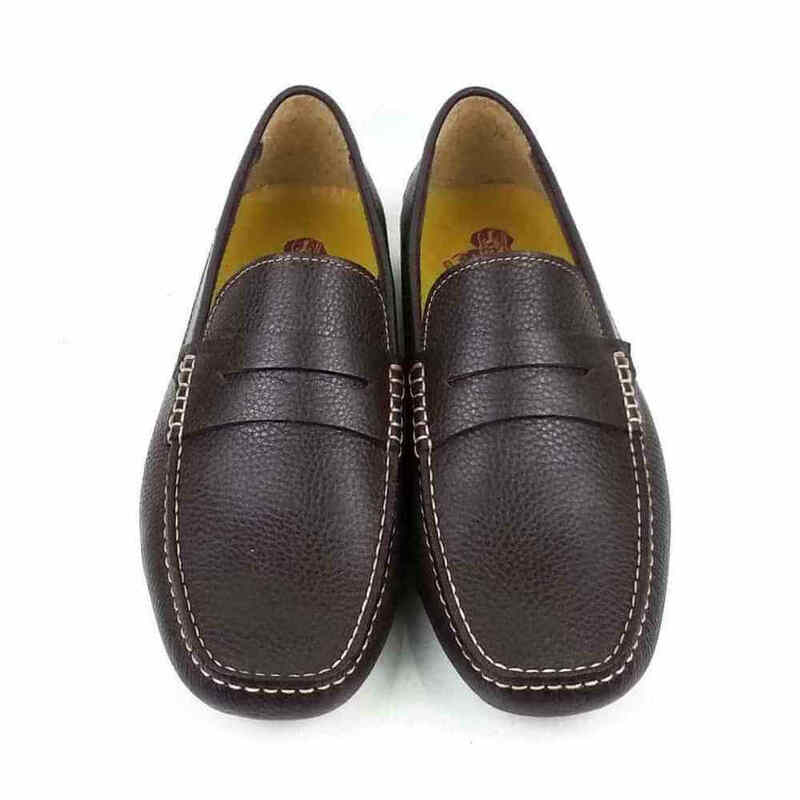 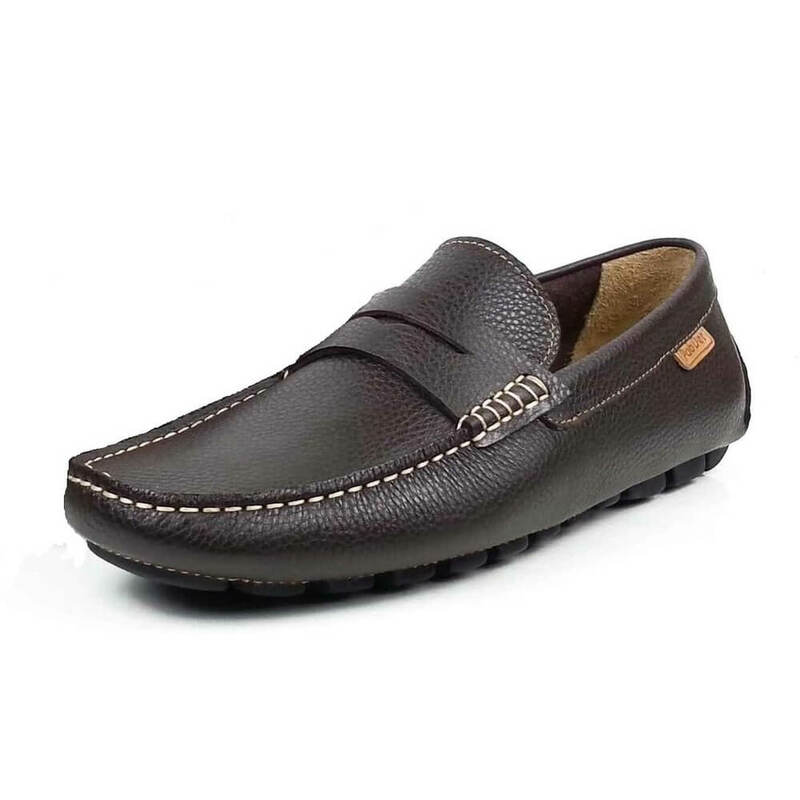 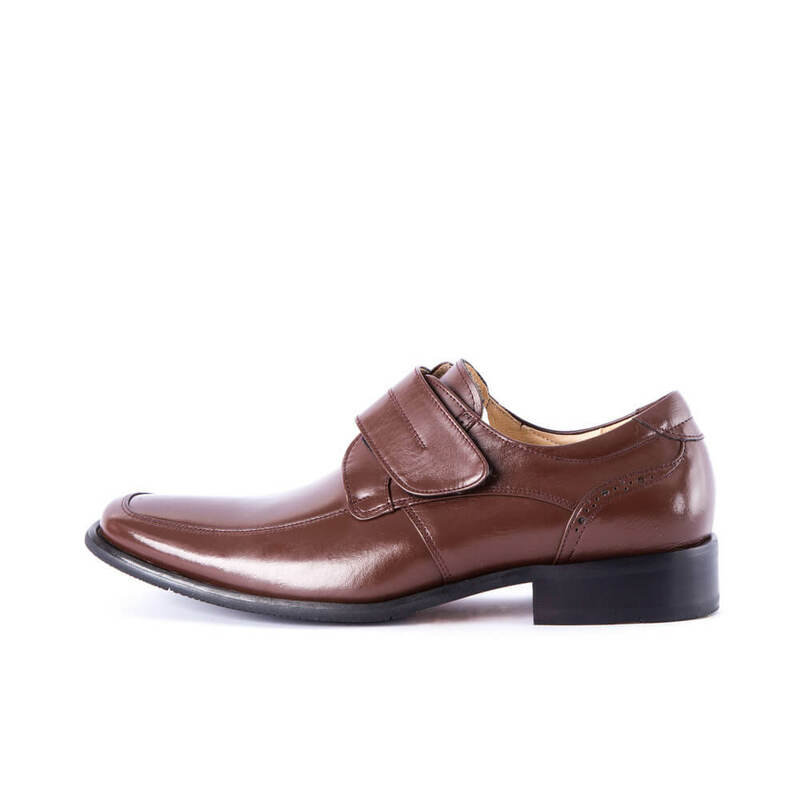 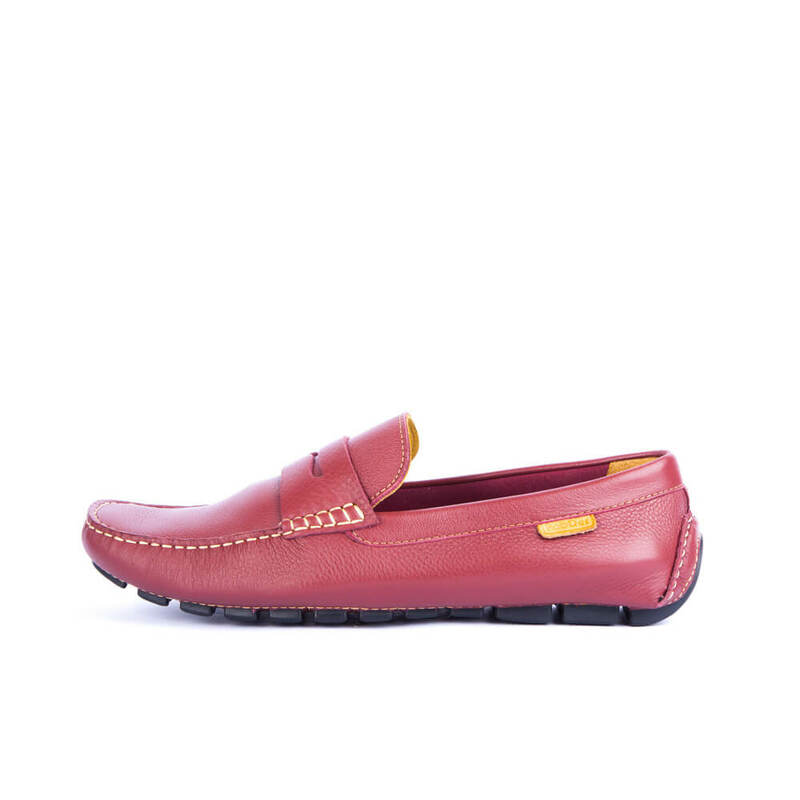 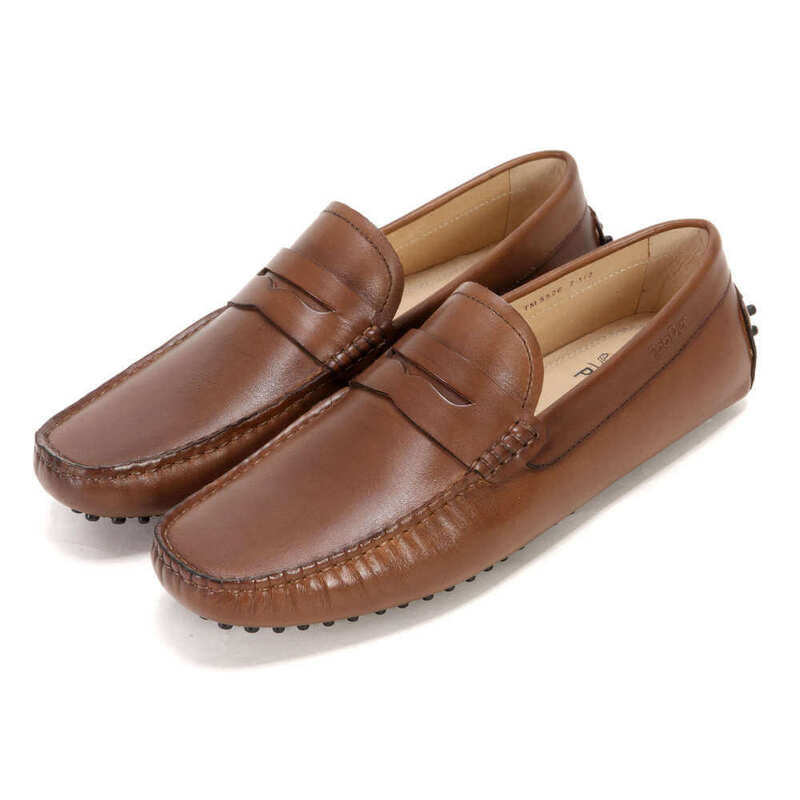 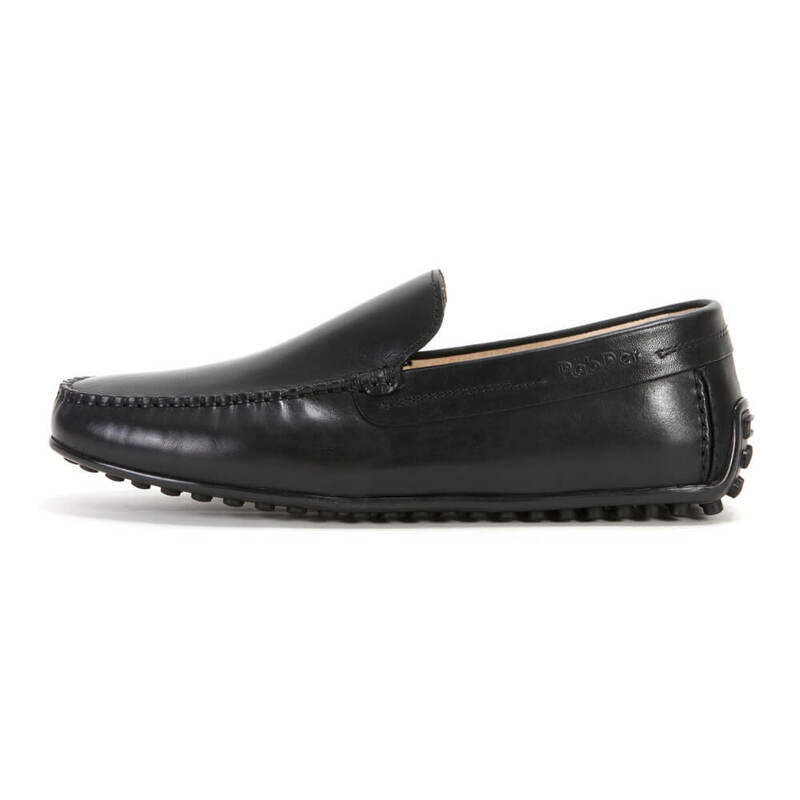 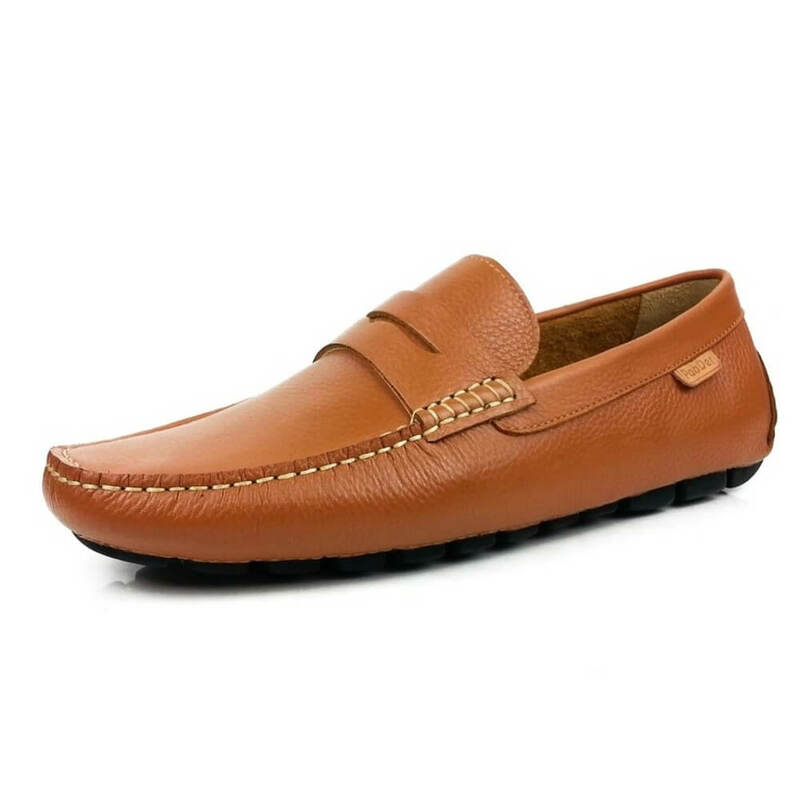 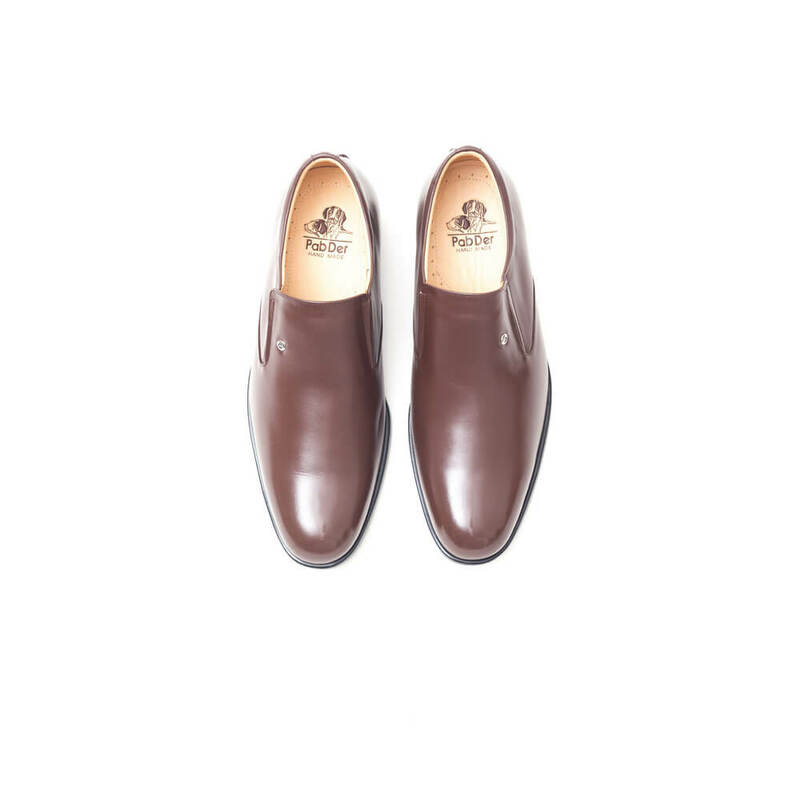 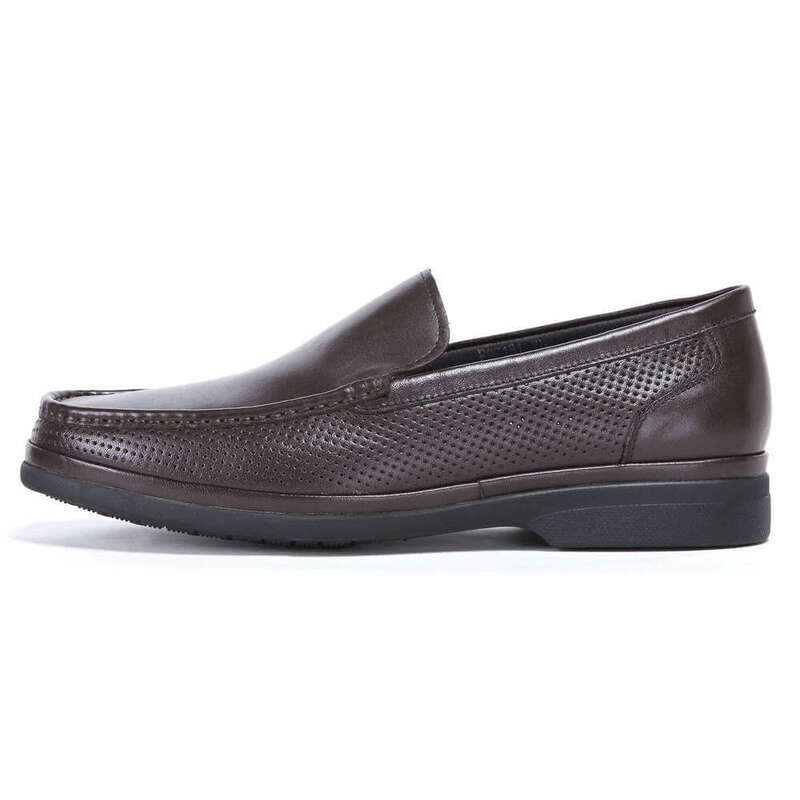 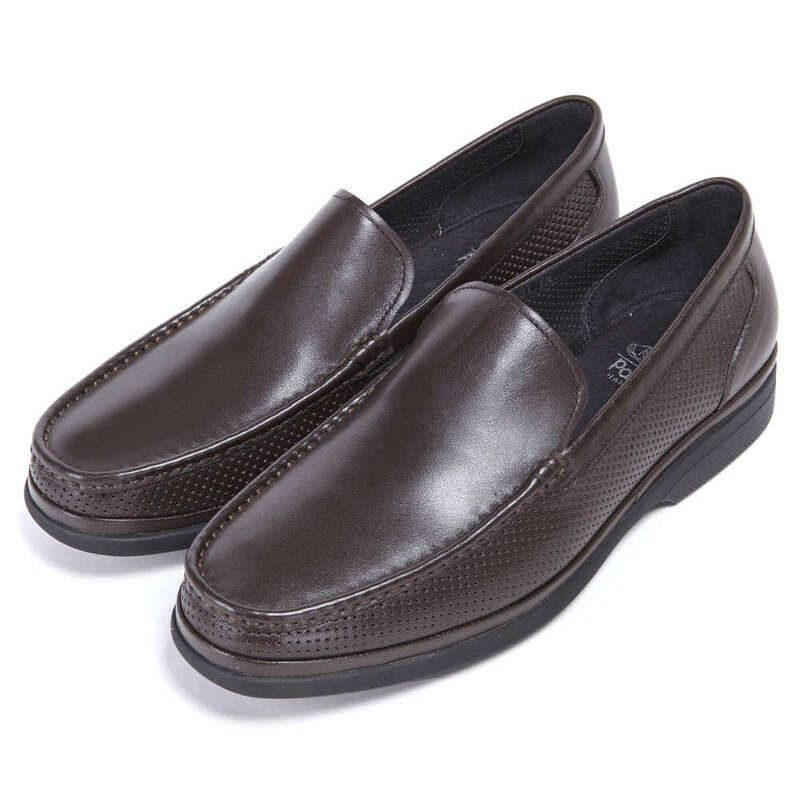 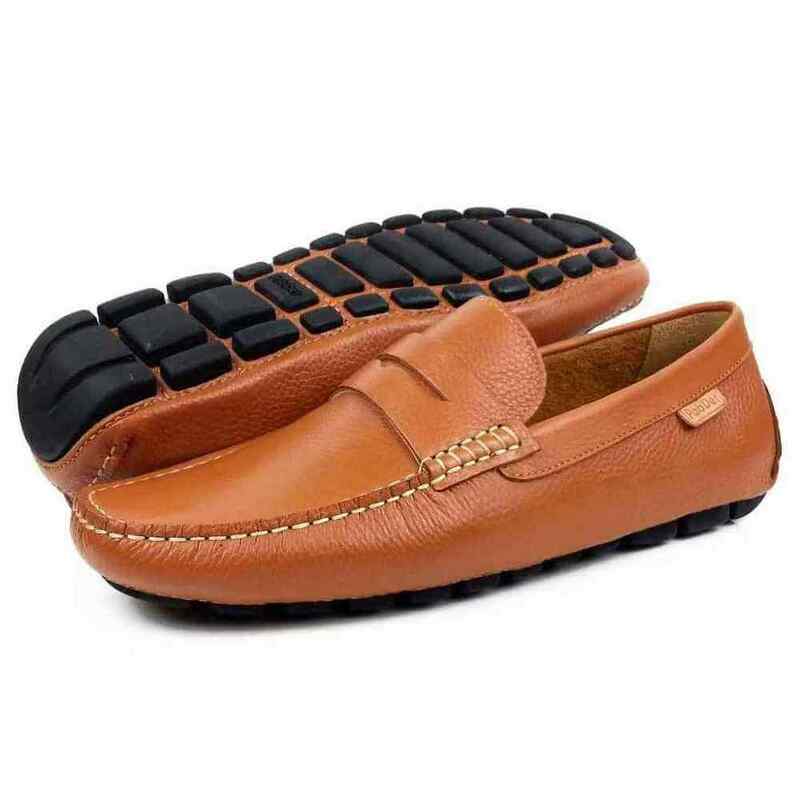 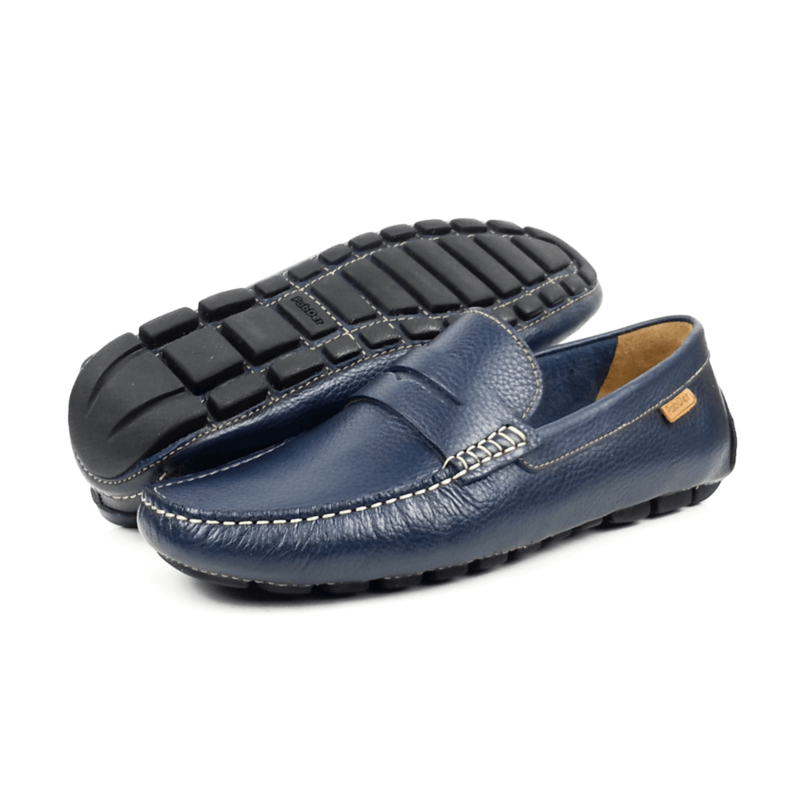 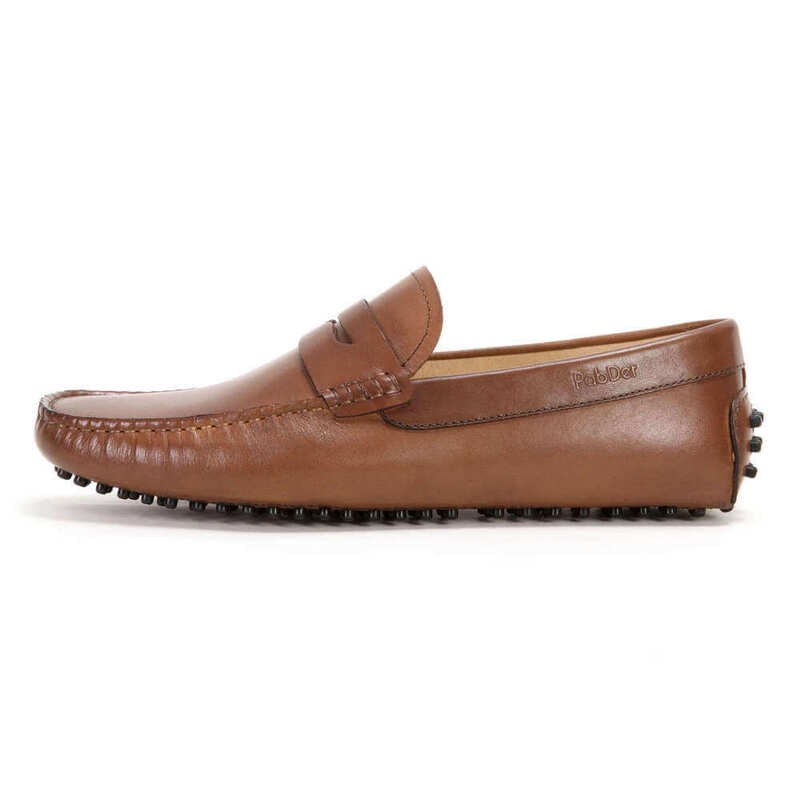 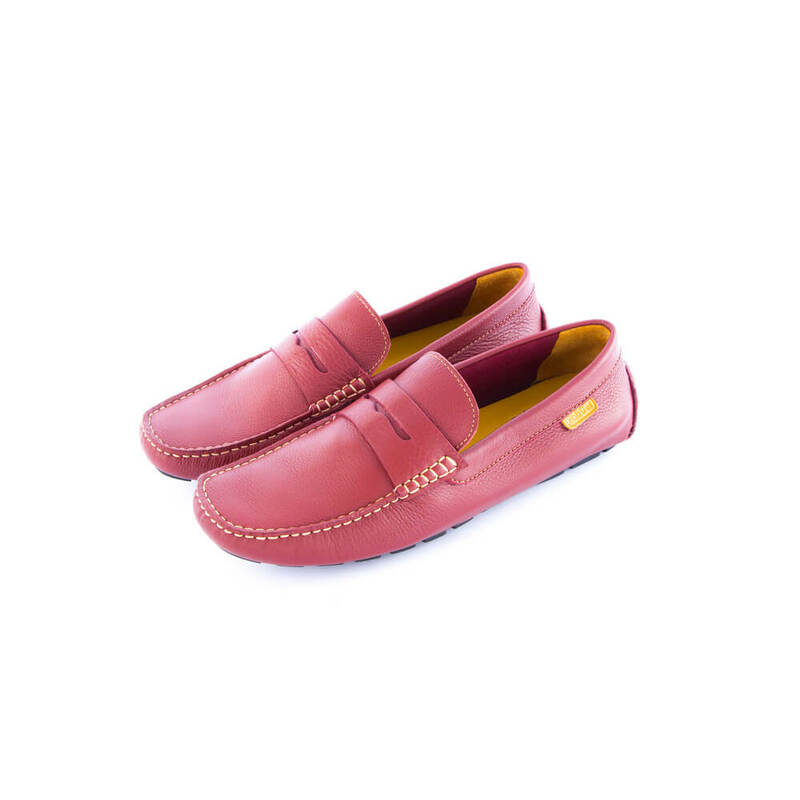 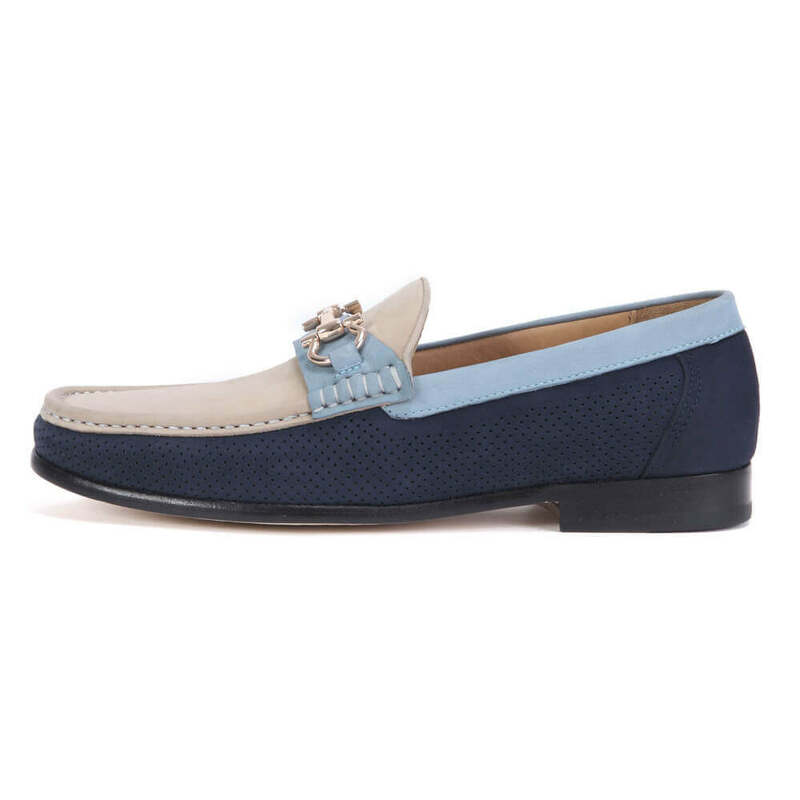 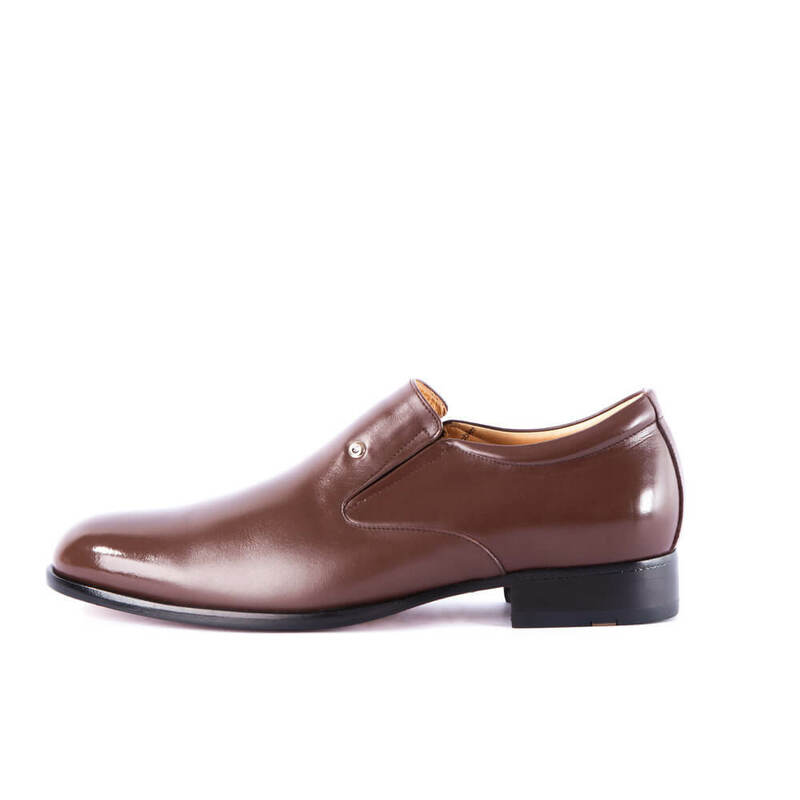 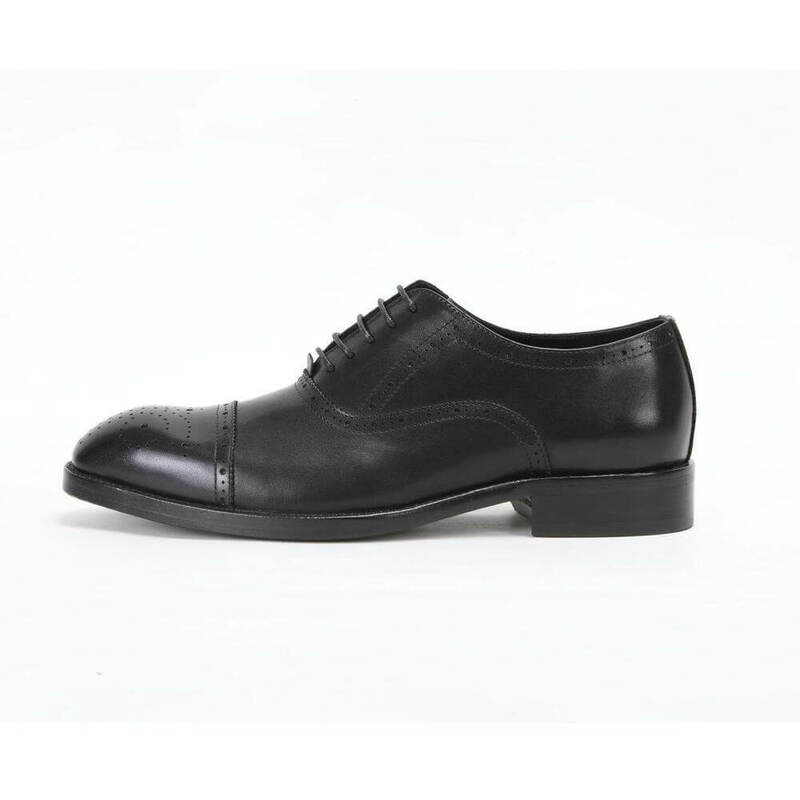 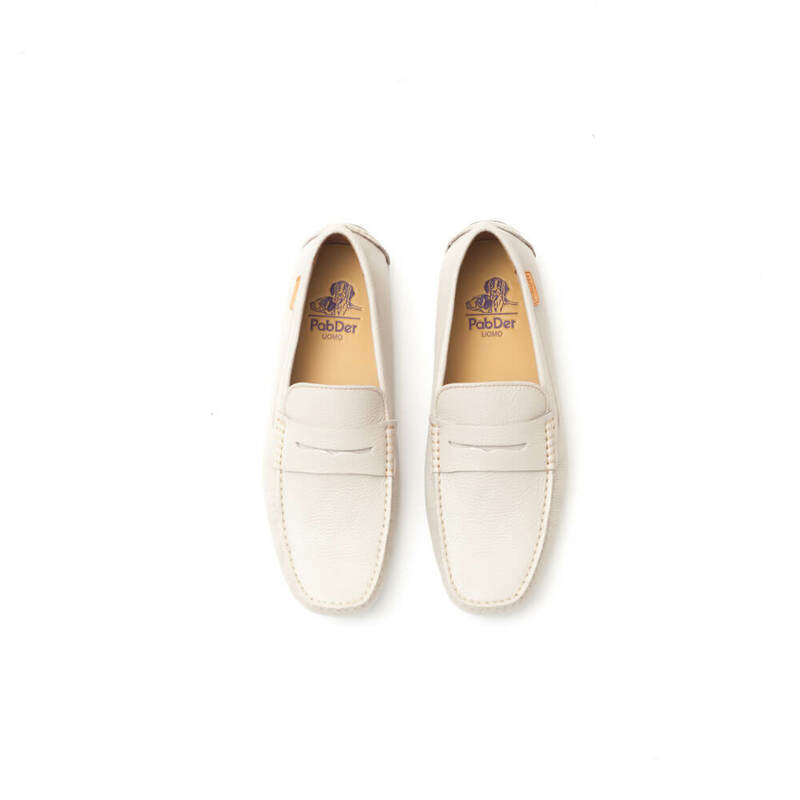 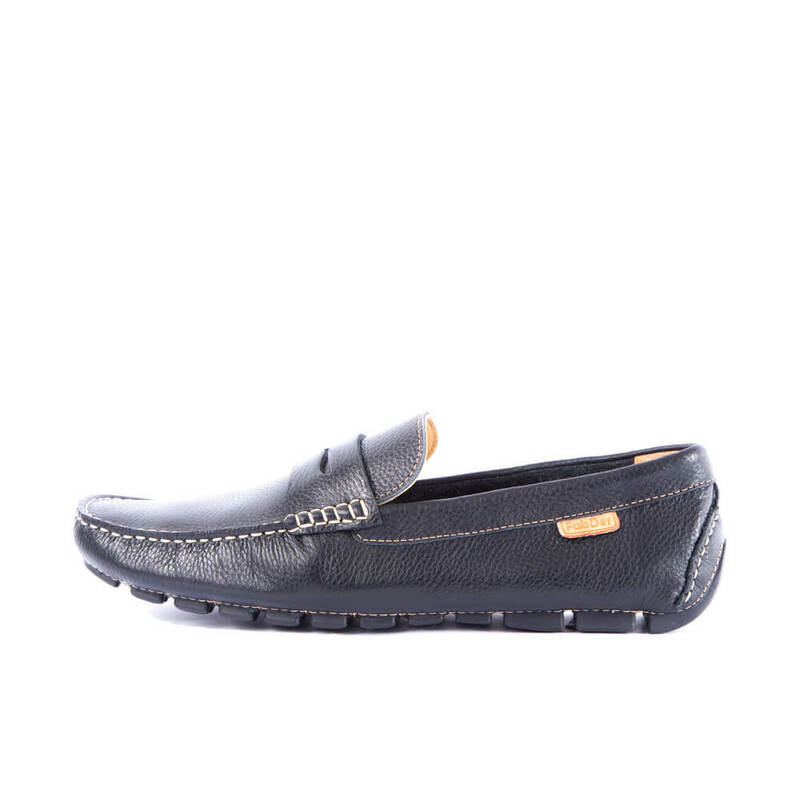 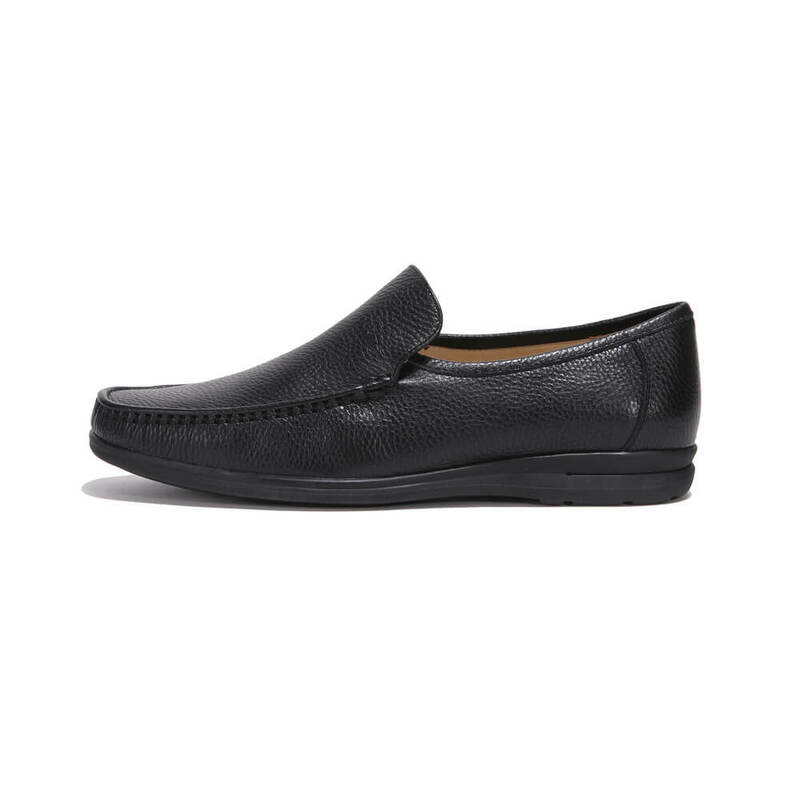 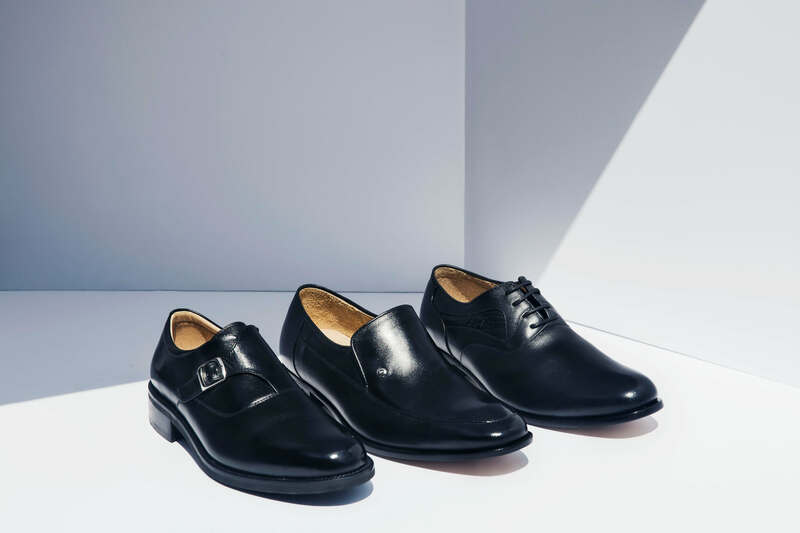 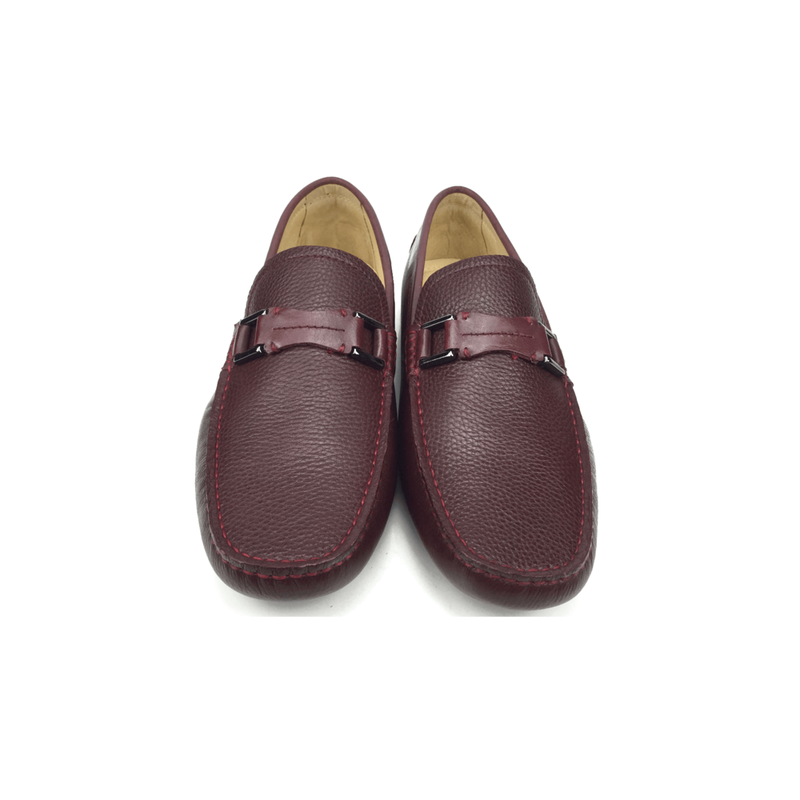 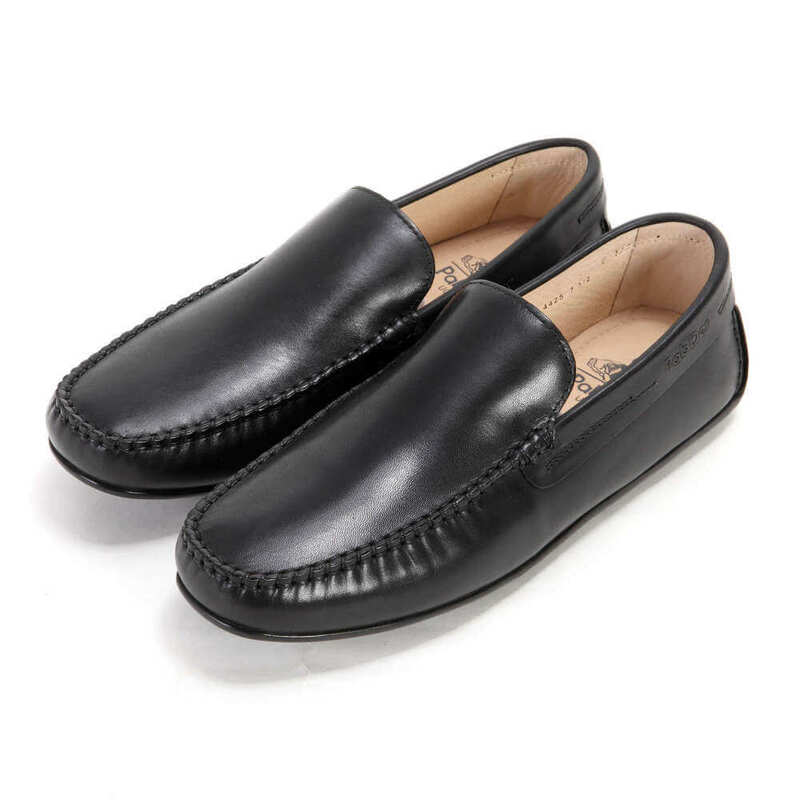 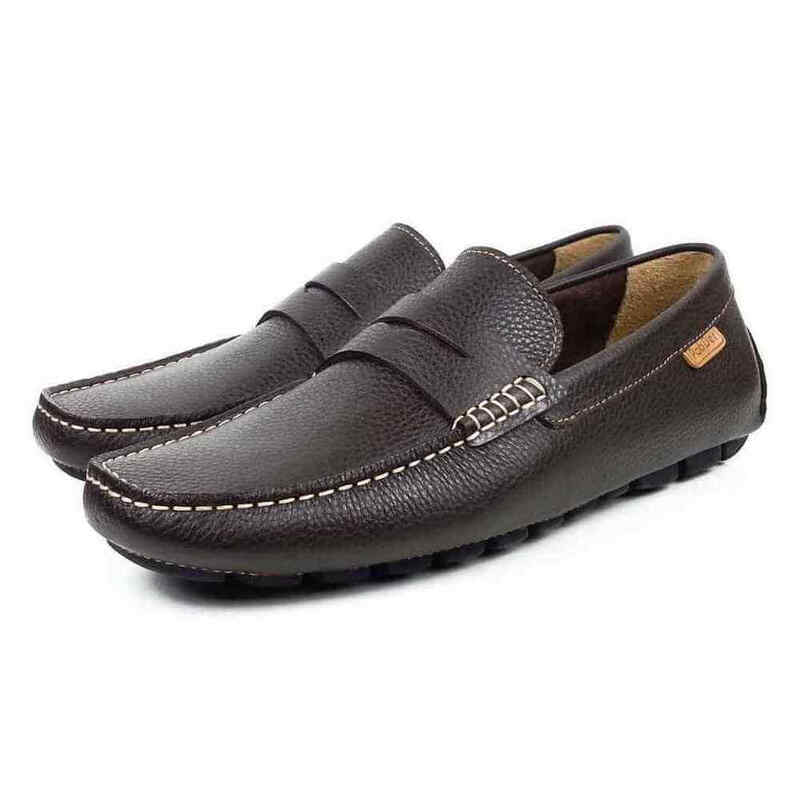 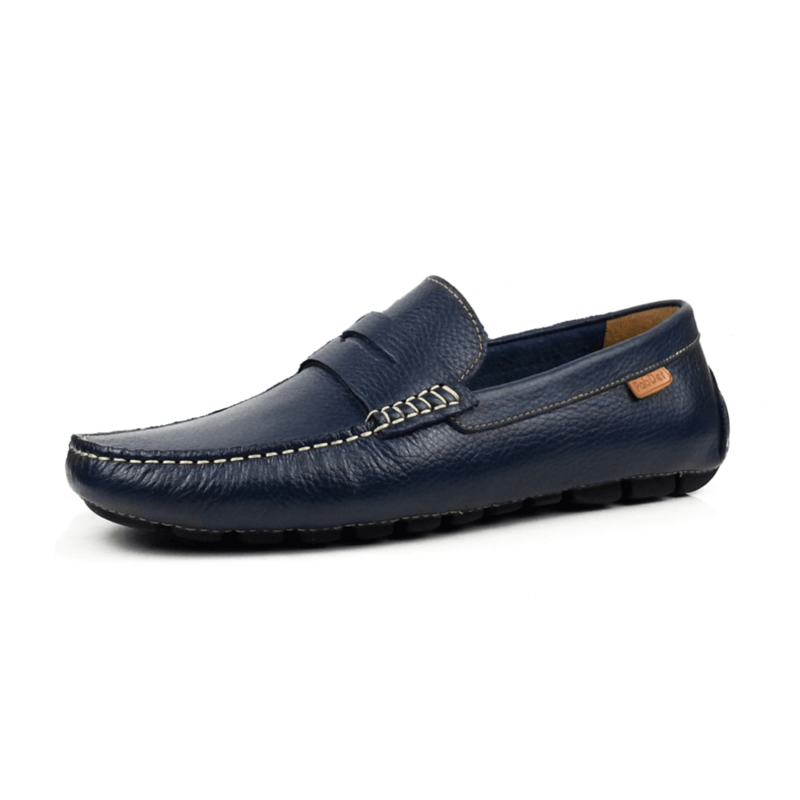 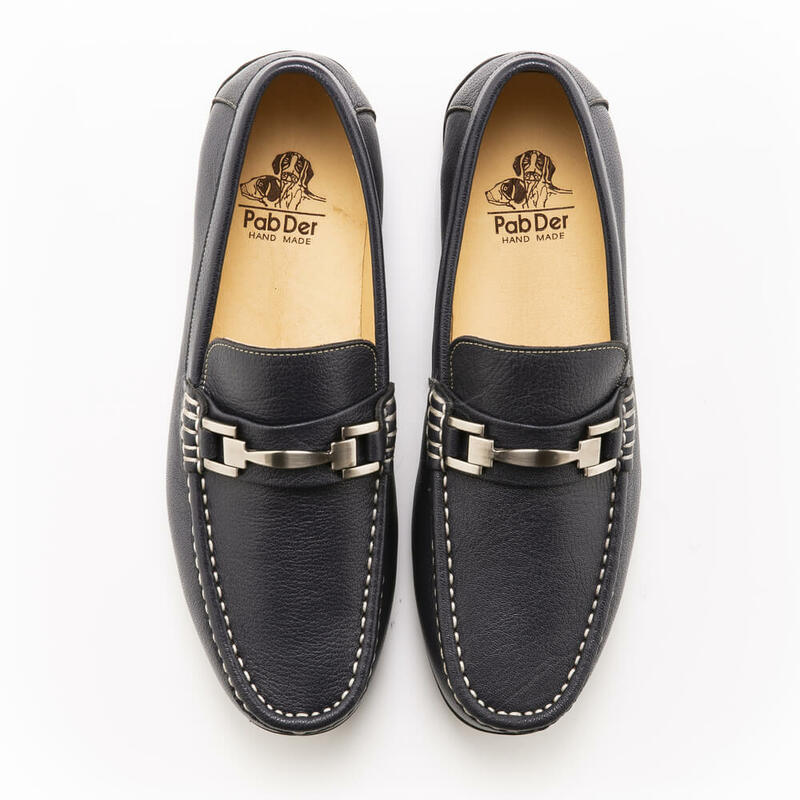 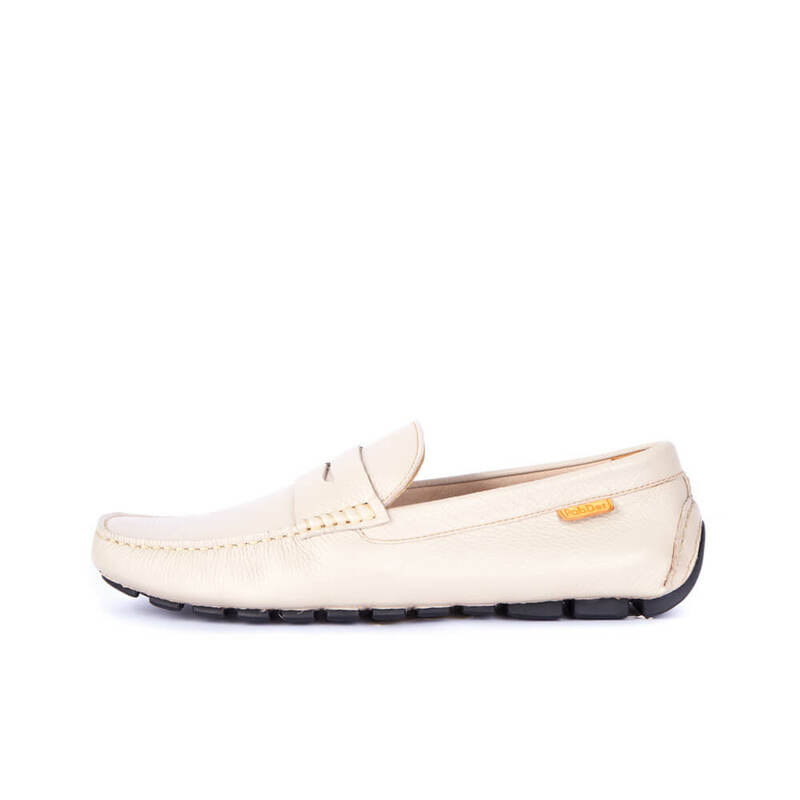 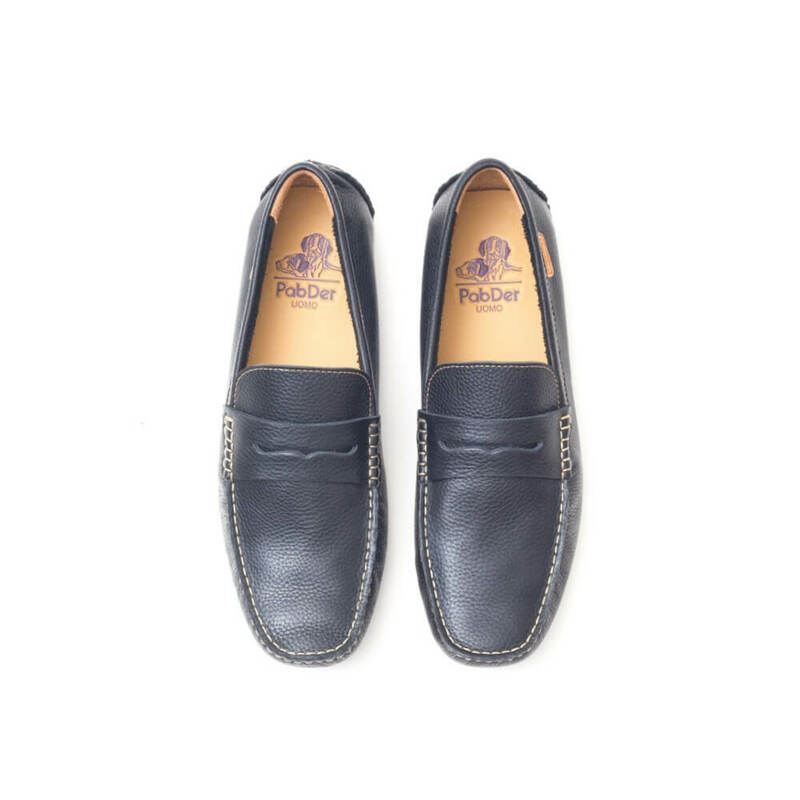 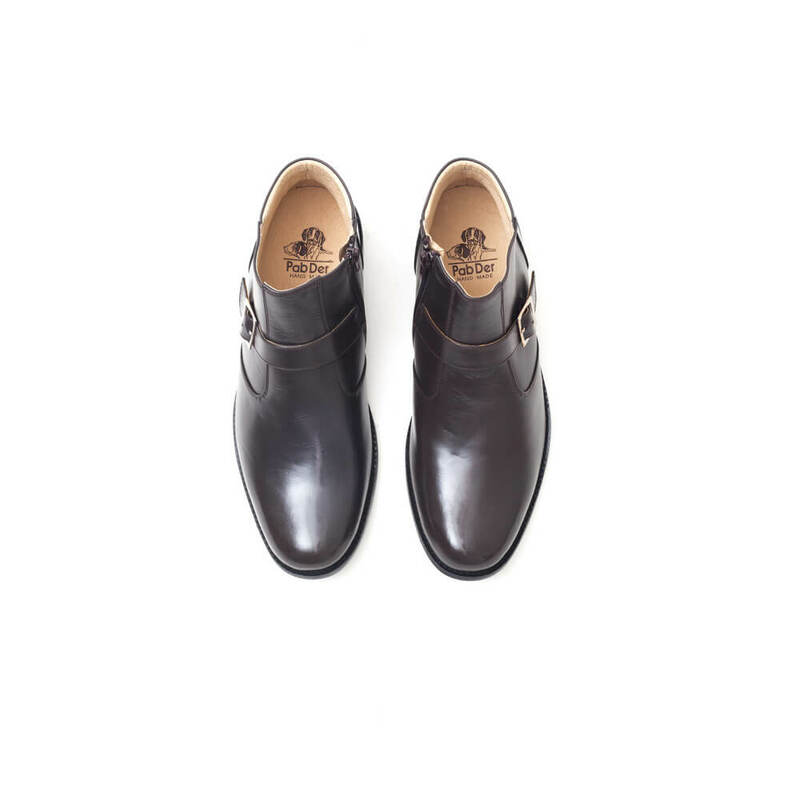 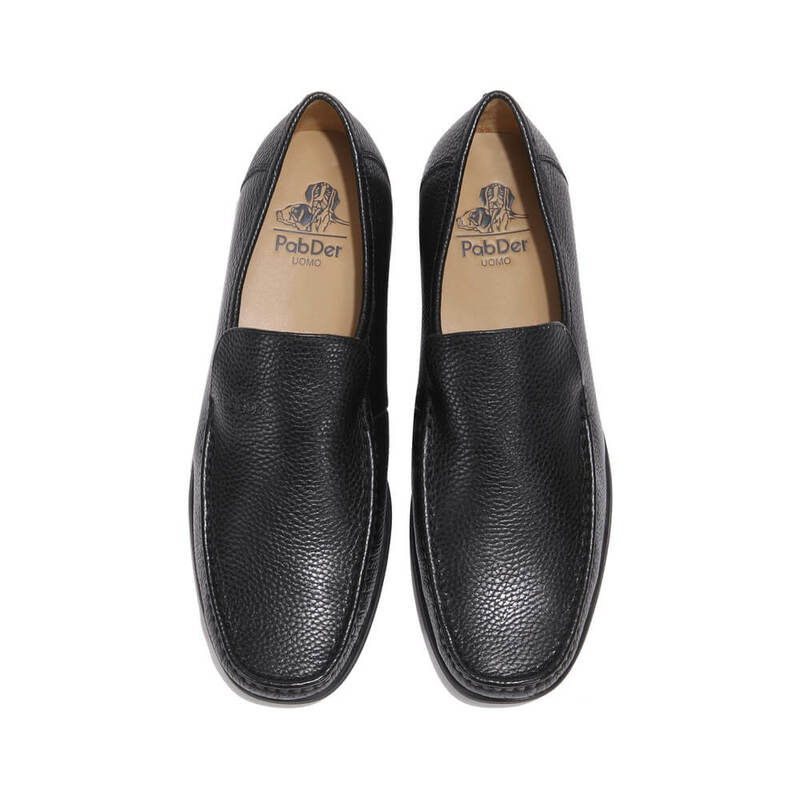 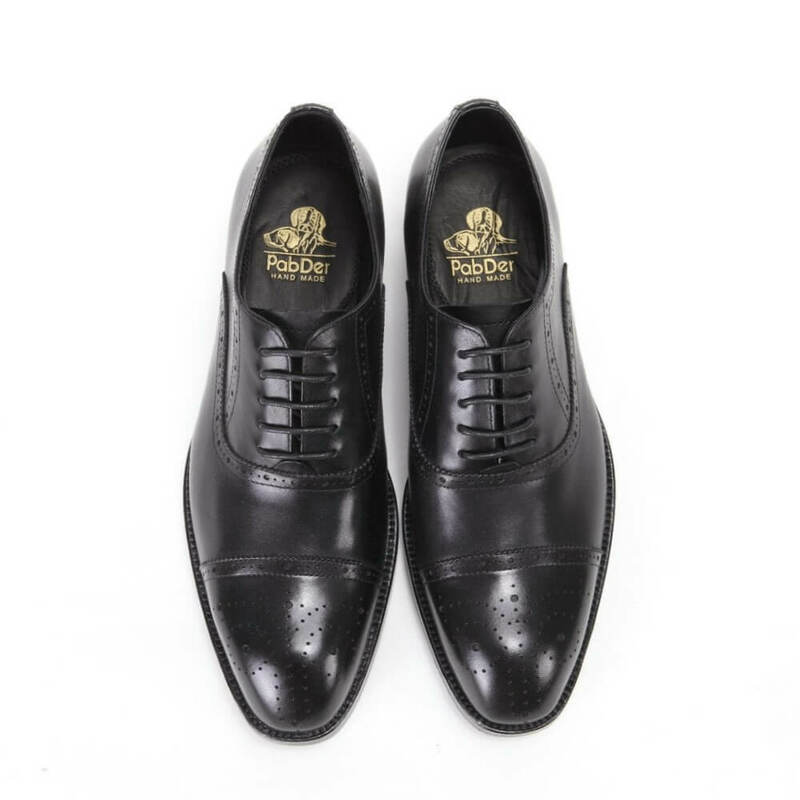 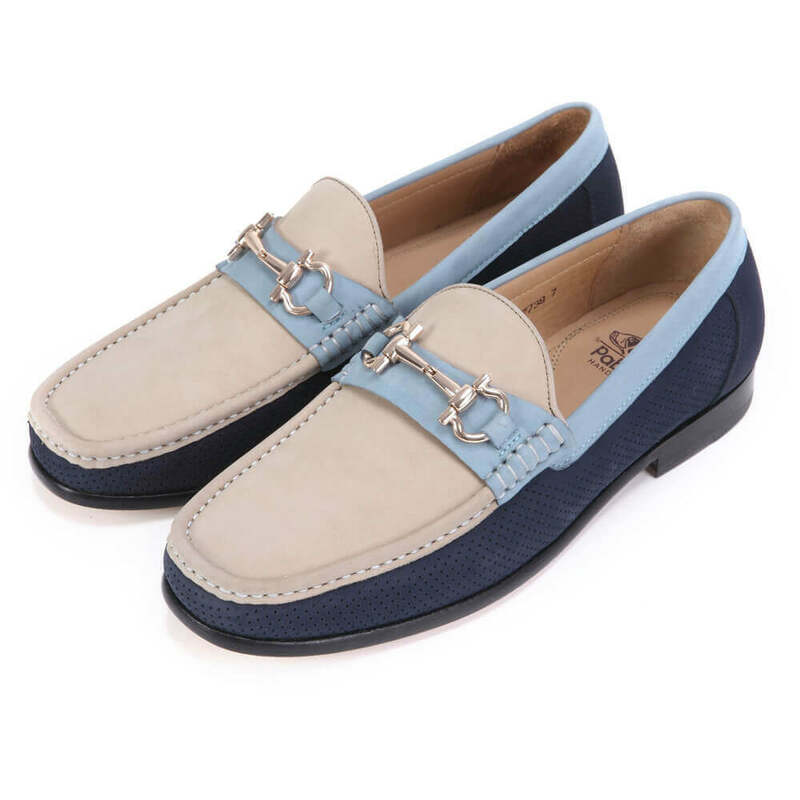 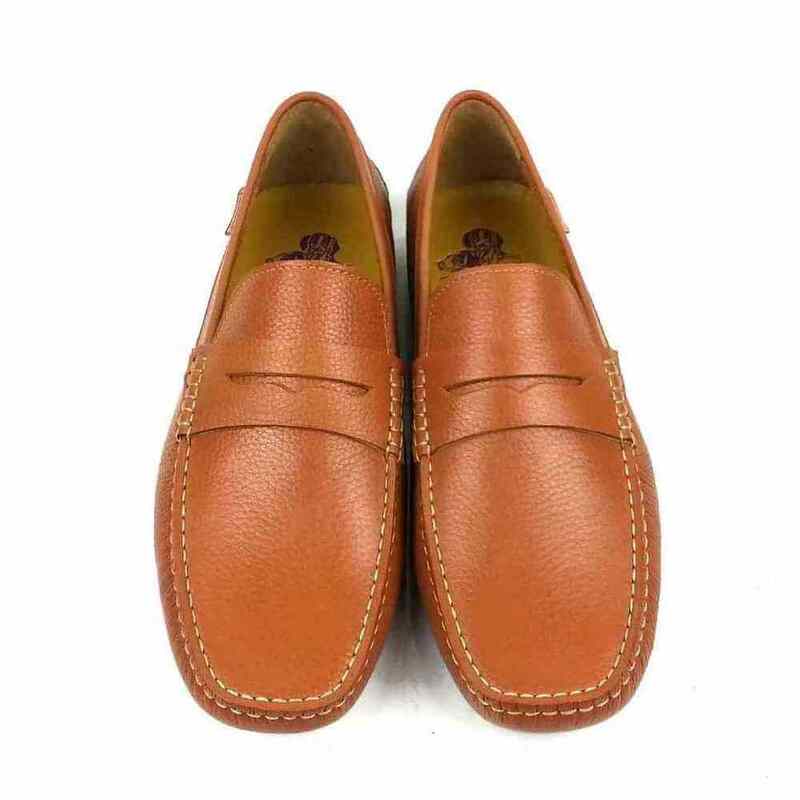 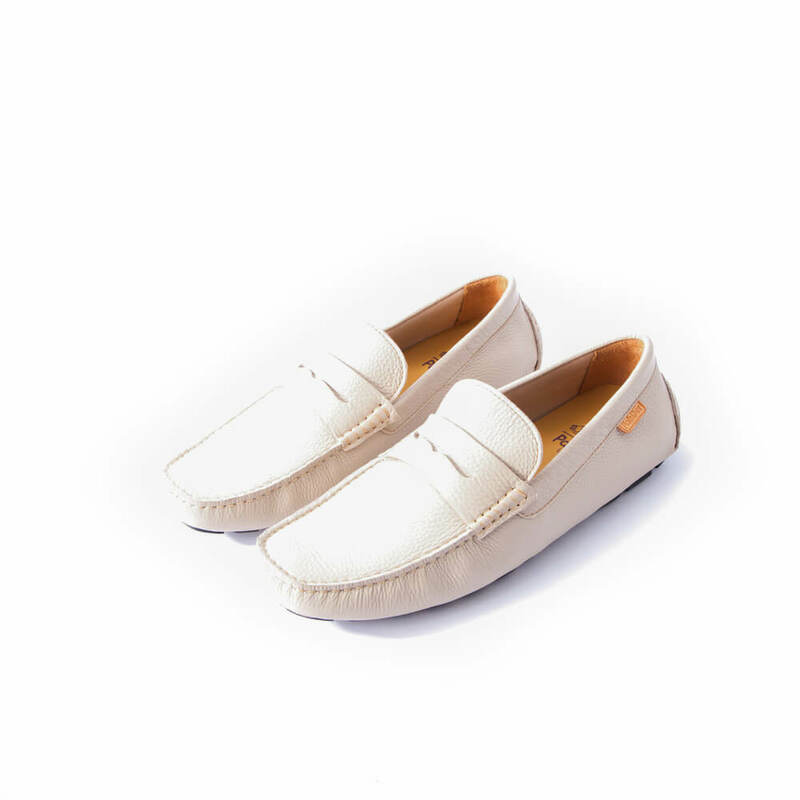 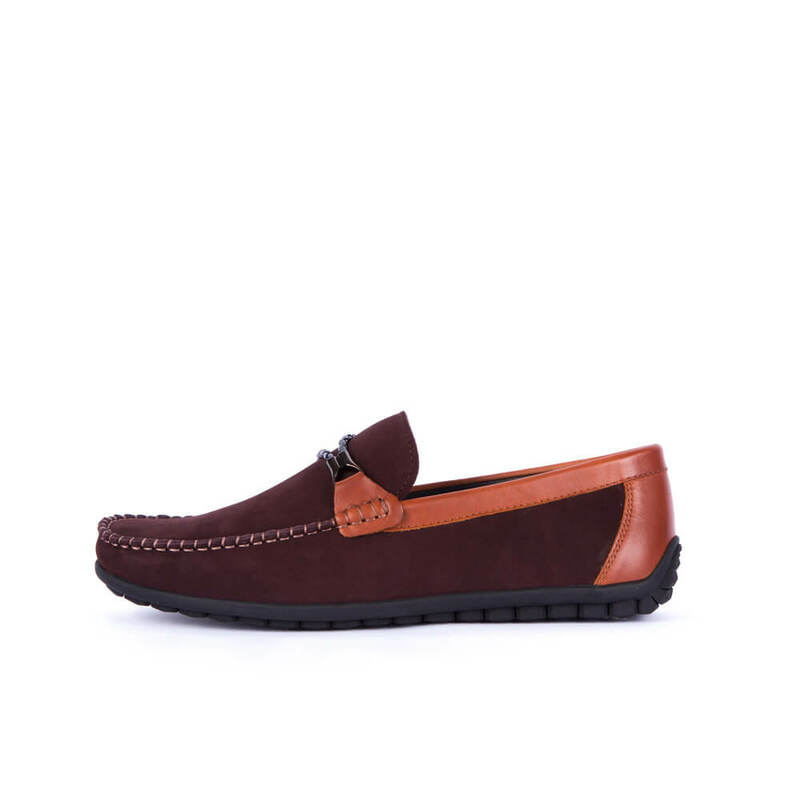 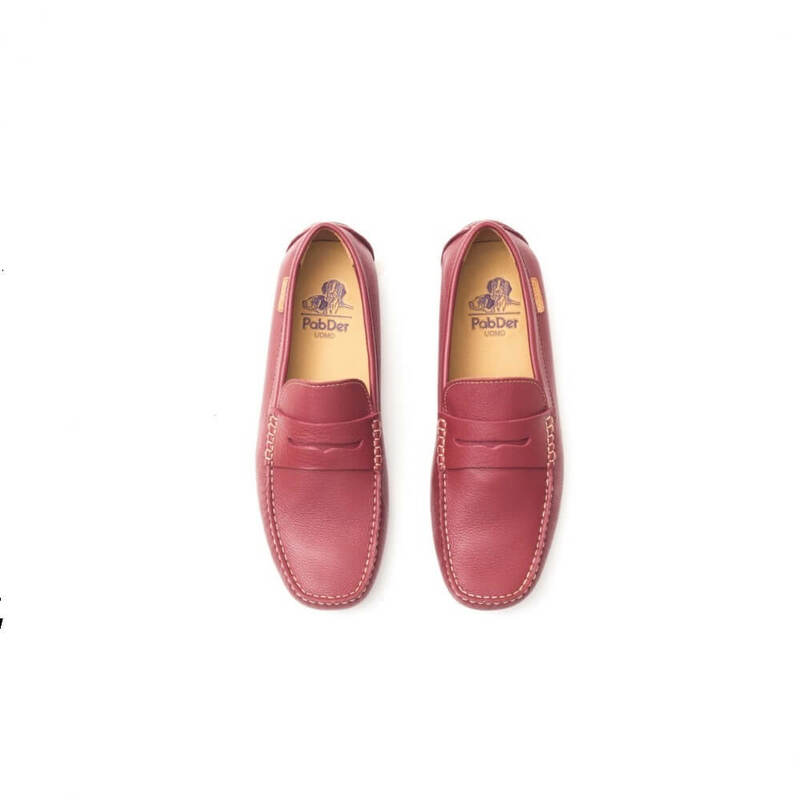 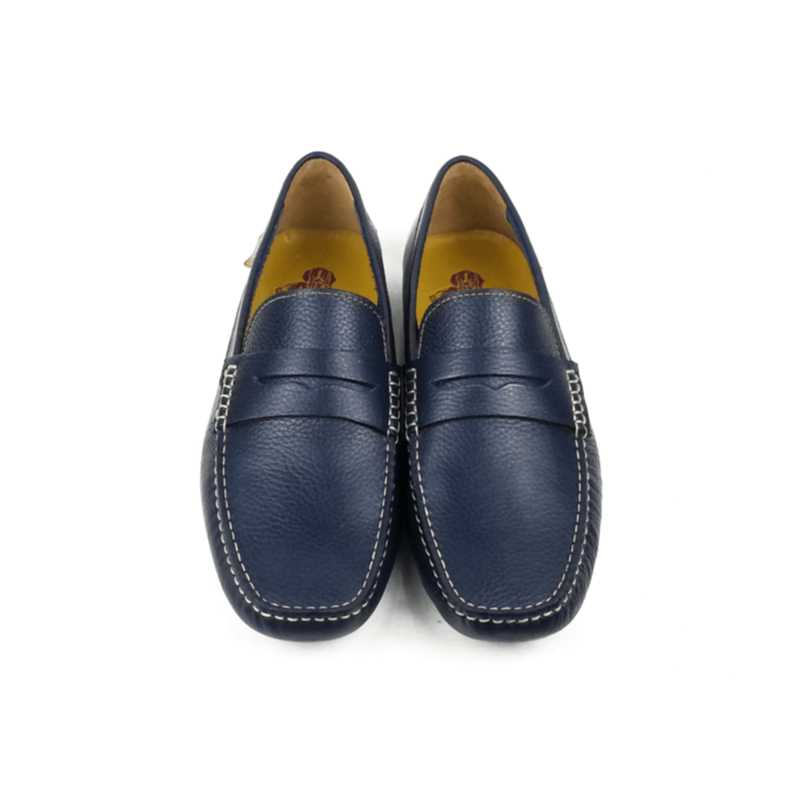 Pabder Uomo Driving loafers with super soft and flexible textured genuine leather, block style sole, white contrast stitching and padded insole. 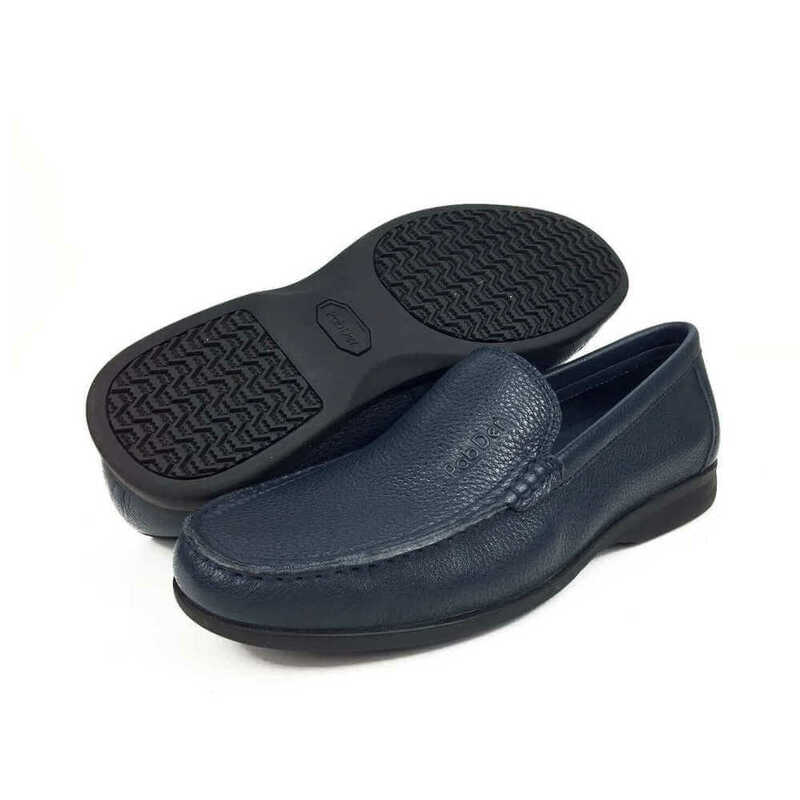 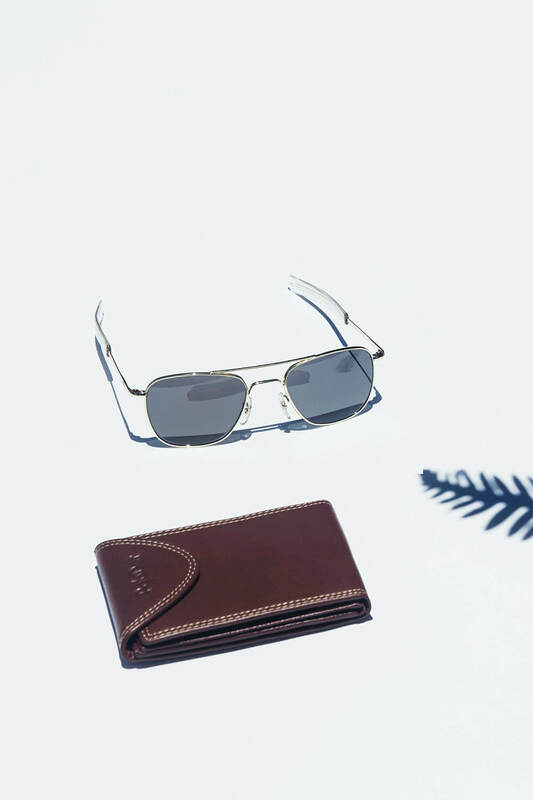 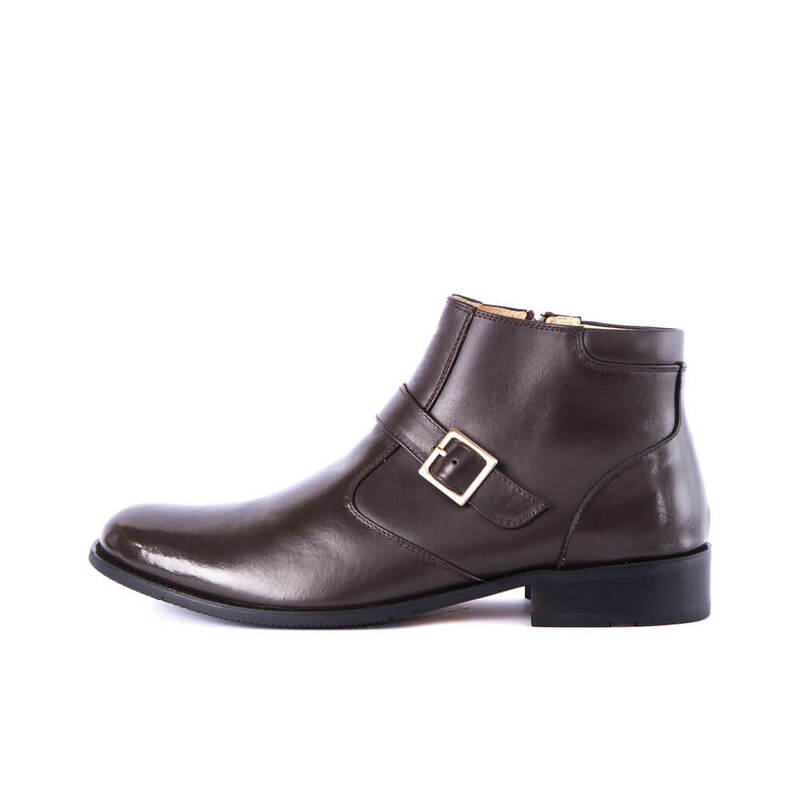 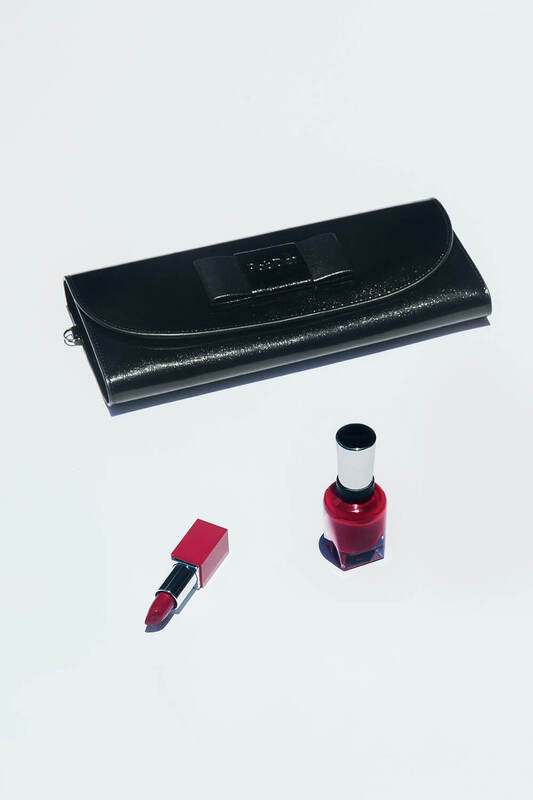 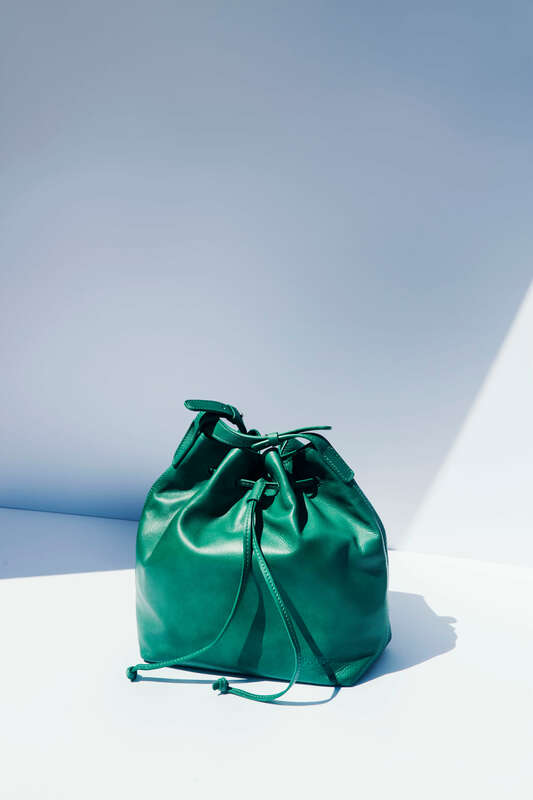 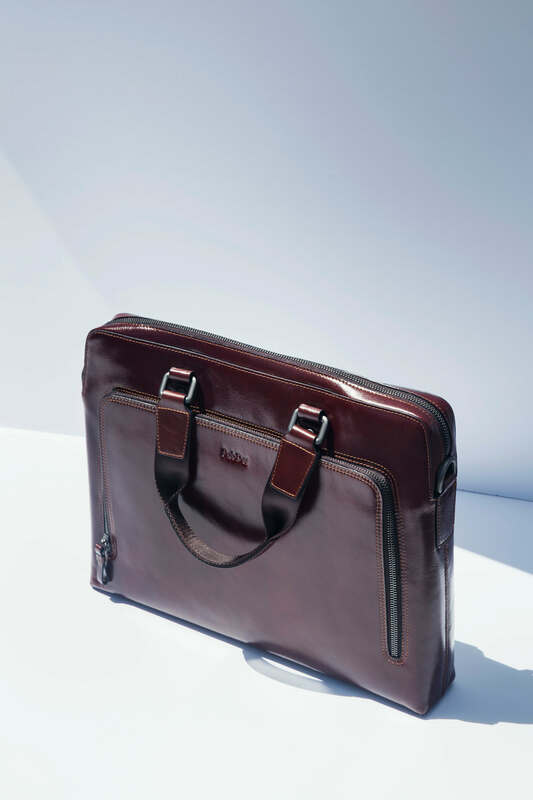 Comfortable and easy wear. 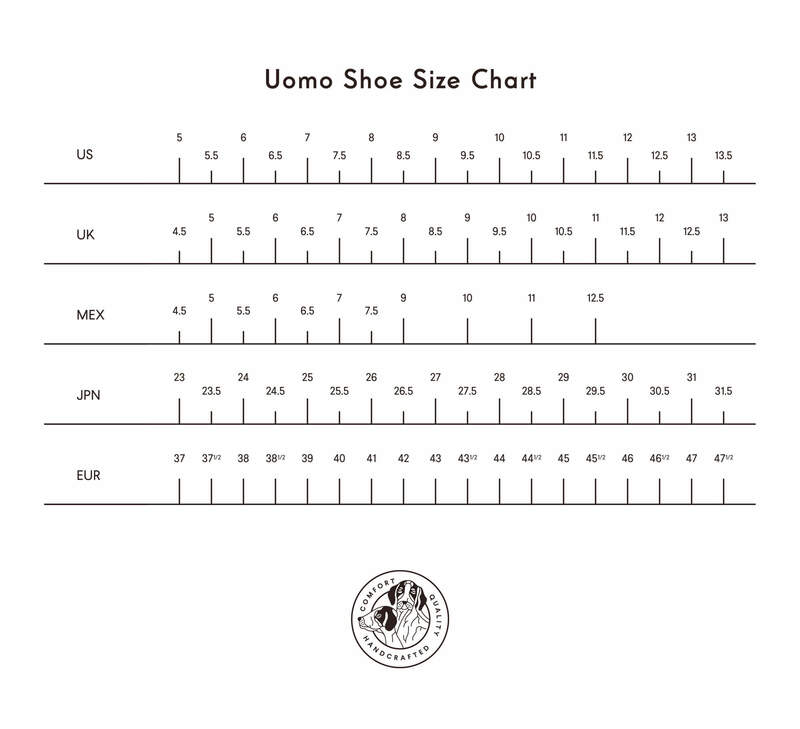 US size.